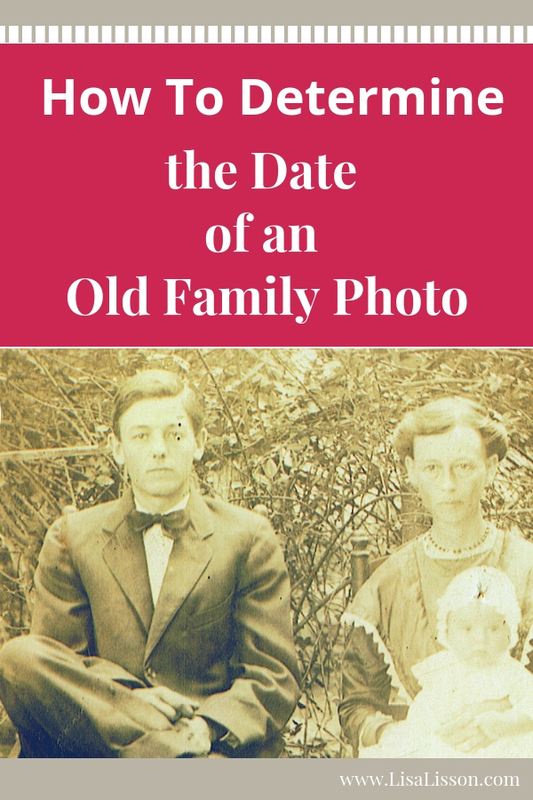 How To Determine the Date of an Old Family Photograph | Are You My Cousin? 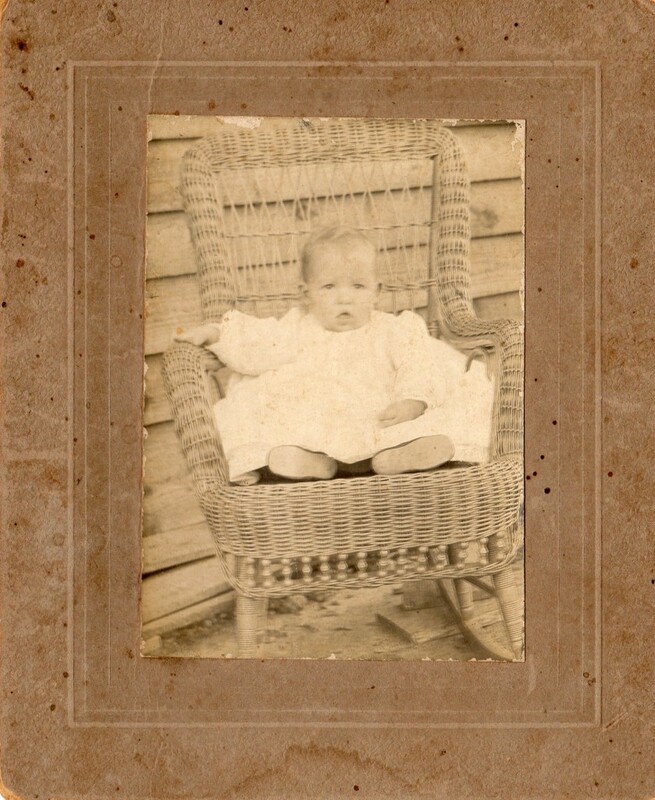 Do you have old family photographs in your possession that you know nothing about? 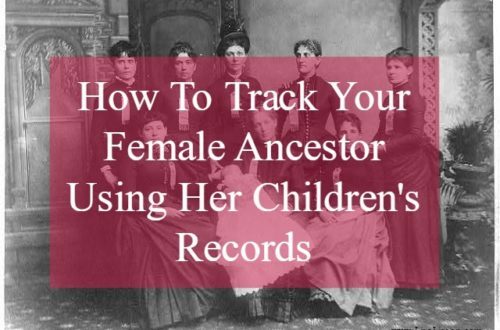 Are you wondering who the individual are and where they fit on your family tree? Are those photographs thick “cardboard” or feel like metal? Determining the identity of your unknown photographs can be daunting, but it is possible. 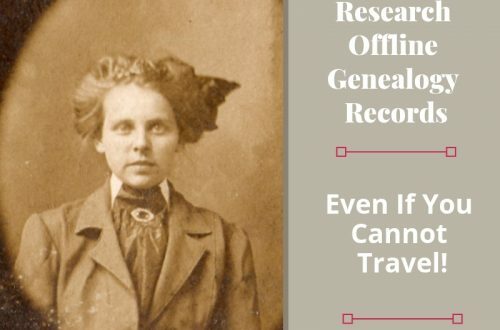 You need to apply systematic research techniques to dating your old family photographs just as you do in your genealogy research. Explore these 5 tips for dating your photographs from the 1800’s and 1900’s! 1.Determine where the photograph was obtained? 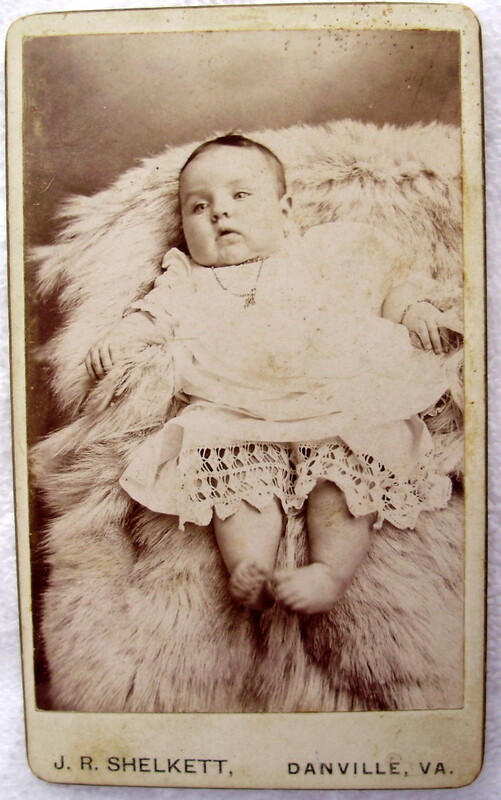 How did you come to have the photograph(s) in your family collection? Which side of the family is it from? Was the photograph in with a group of others? If so, pay attention to the other photographs as well. Are some of those photographs identified…..even if just by surname? 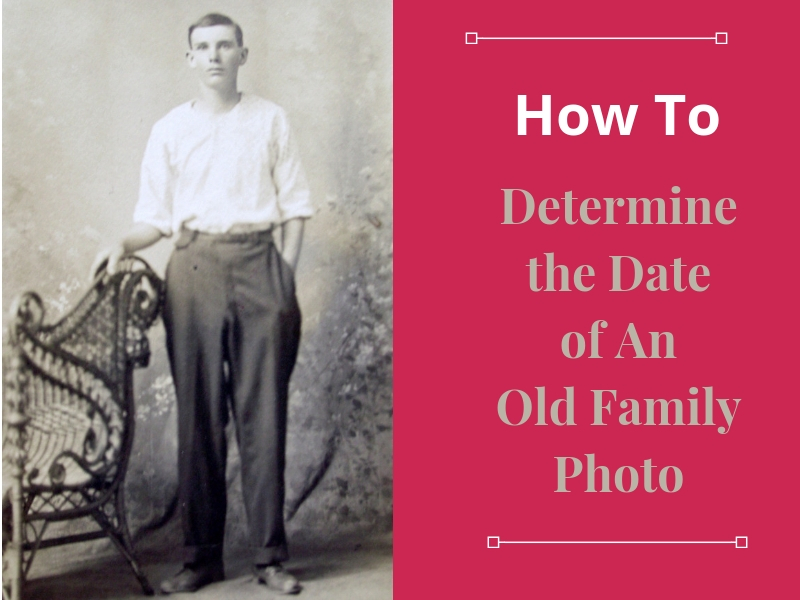 Knowing this can help place your unknown photograph in a particular family line. Is your unknown photograph in an old family photo album? Pay attention to the grouping of photographs. Often in family photo albums, the groupings of photos tend to be family groupings. 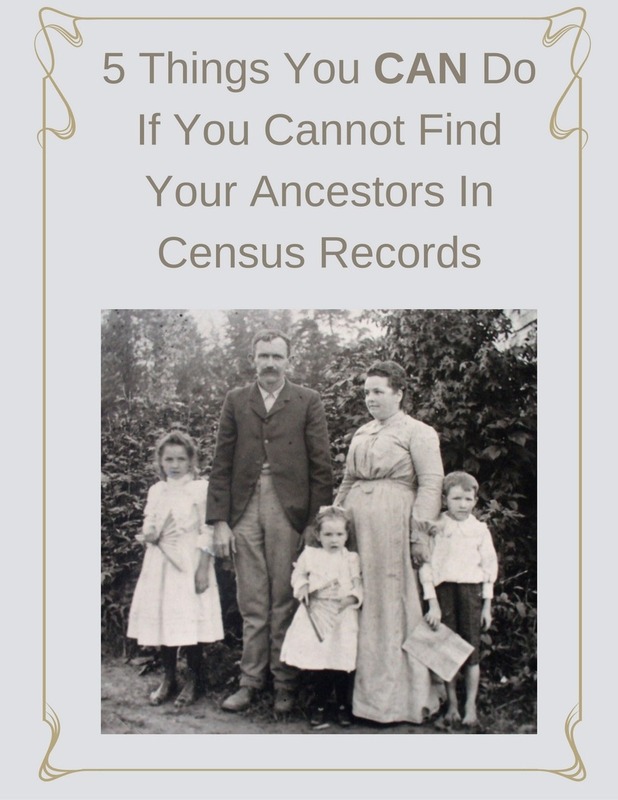 Just as performing cluster genealogy can help break down your genealogy brick walls, determining the identity of others (either in the photograph or in the album) can provide valuable clues to identify your specific photograph. The type of photograph can place the your photograph in a time period. 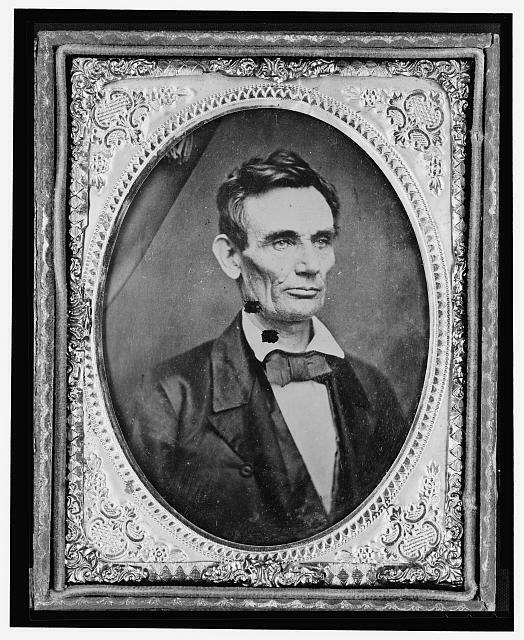 If you know the time period a photograph was taken, you can narrow down possible candidates on your family tree. Read more about the types of photographs in this previous post. Here is a brief overview of the types of photographs you may have. 3.Take a close look at the fashions in a photograph. Having their photographs taken was an “event” for our ancestors. Attention was paid to their appearances and fashion was important. The styles of clothing worn by our ancestors in their photographs are valuable clues in determining the time frame a photograph was taken. 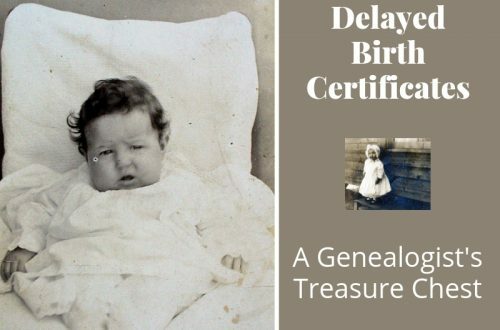 Knowing the time frame of a photograph can narrow down the possible candidates from your family tree. If you are unfamiliar with the fashions of your ancestors’ days, take time to learn more. 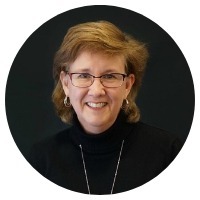 Many great resources are available to assist you. 4.Take a close look at the hairstyles in a photograph. 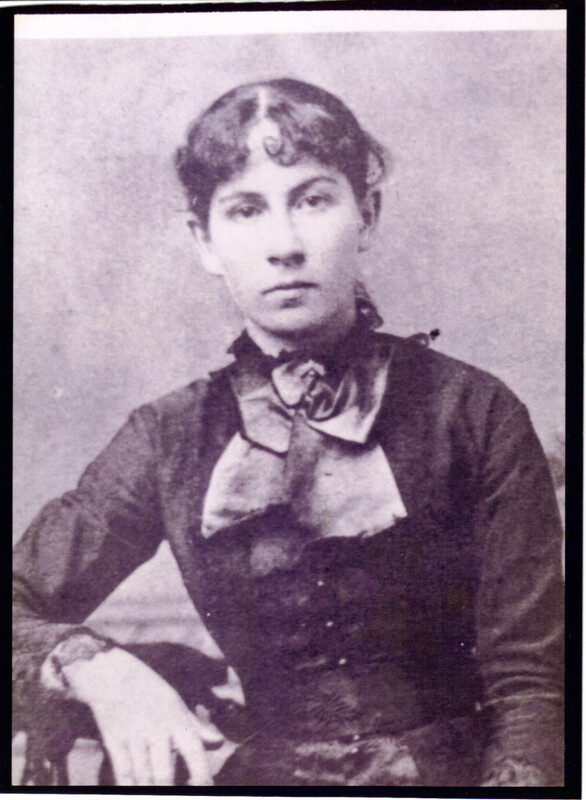 Just like the style of clothing, the photograph’s subject’s hairstyle will provide information about the time period the photograph was taken. Pay attention to your ancestor’s hair! If children are in the photograph, the hairstyle can indicate the gender of the child. Fashionable Folks Hairstyles 1840-1900 by Maureen Taylor is a great resource for studying our ancestors’ hairstyles for specific time periods. 5. Check for a photographer’s name or mark. Look at the back of the photograph or even at the bottom of the front. Is the photographer’s name or a photographer’s (or studio) mark present? If so, research into the photographer and when worked as a photographer can help narrow down the date the photograph was taken. Learn more about how this photography studio’s mark help solved a photo family mystery! 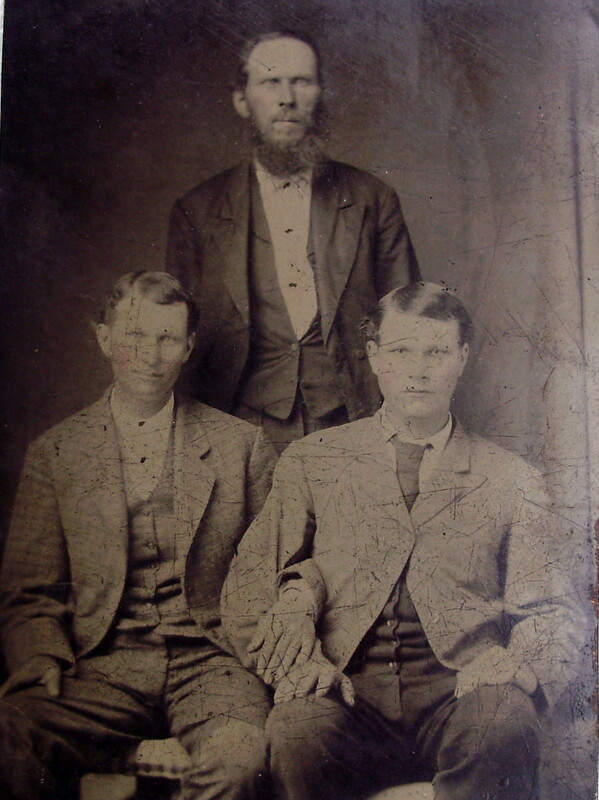 Keep in mind that not all of the individuals in your old family photographs are actually related to you. 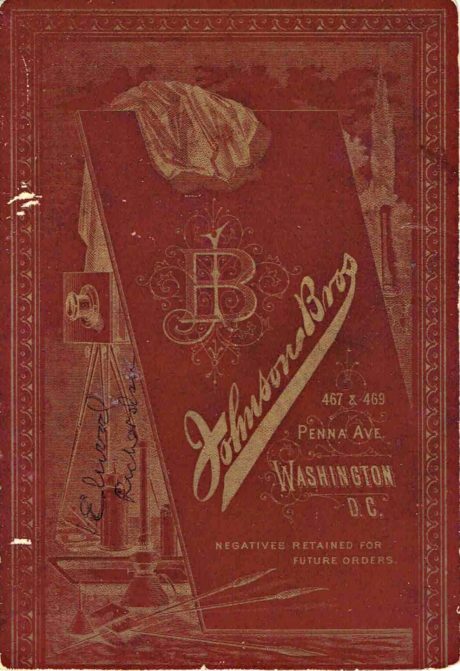 The introduction of the Brownie camera in February 1900 made photography more accessible and affordable for the general public. 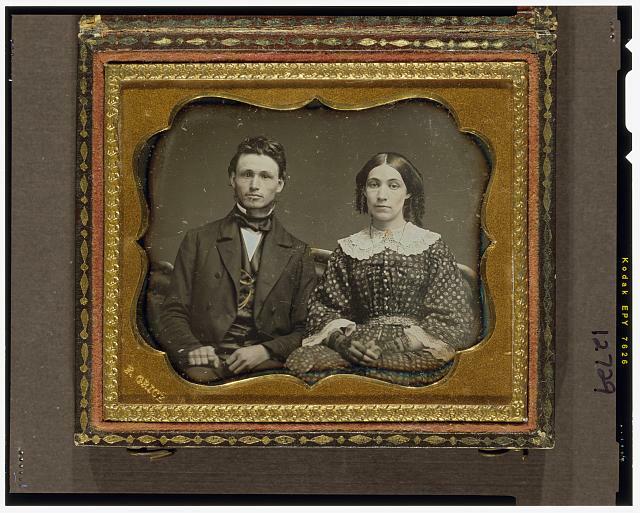 You may find photographs of family friends and neighbors among your old family photographs. 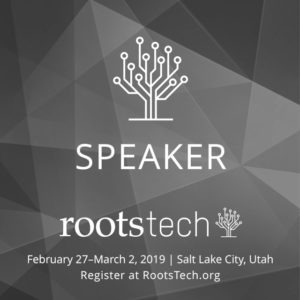 Create a research plan for identifying your unknown photographs just as you would for searching more traditional genealogy records. Now get started! 16 Posts Help You Identify Old Photographs | Are You My Cousin? This has been a wonderful find for me. I have photos from every category shown, I’m sure. So glad you found this helpful! How fortunate you have great examples of these in your collection. As far as I can tell, all of my ancestors are passed. I am only SECOND generation born in the U.S. Both sets of grandparents came from Germany and or Prussia/Russia/Poland. I know my maternal grandfathers DOB and place of birth, but cannot locate ANY INFORMATION about him or his parents. Would appreciate any help. Ed, I can understand why your research is tough! For overseas research, I suggest reaching out to groups online who focus on your area of research interest. For example the German Genealogy FB group. There are many groups out there and those members have unique knowledge of the record sets. 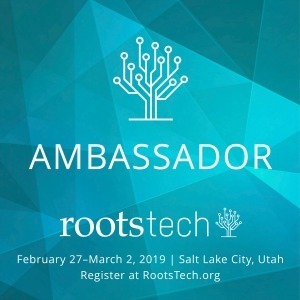 The Legacy Tree Genealogists blog has great information on beginning research in a variety of areas and countries.